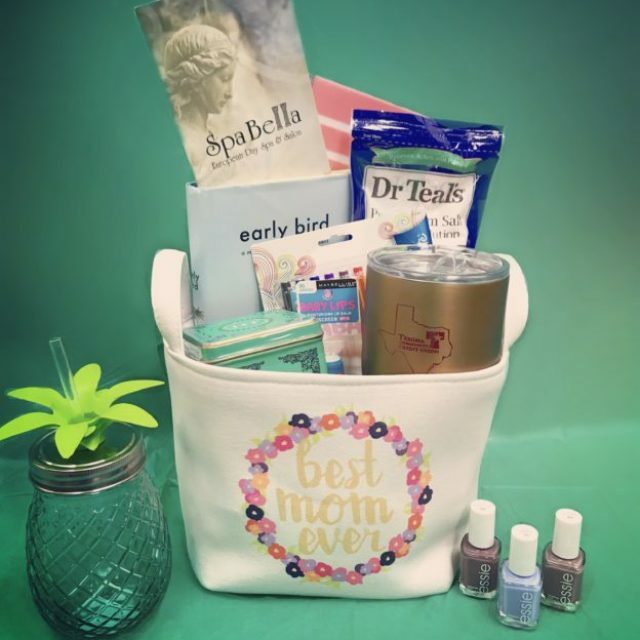 Women’s Expo: “Chaos Coordinator” Shirt Giveaway! 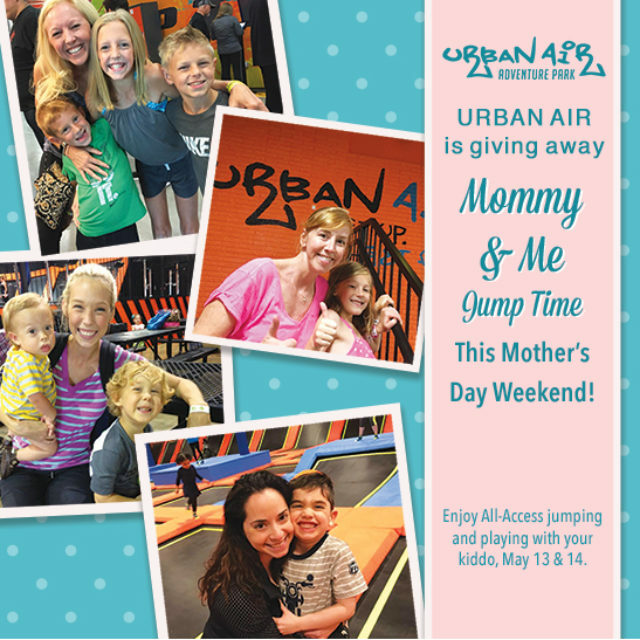 Mother’s Day Giveaway from Urban Air! 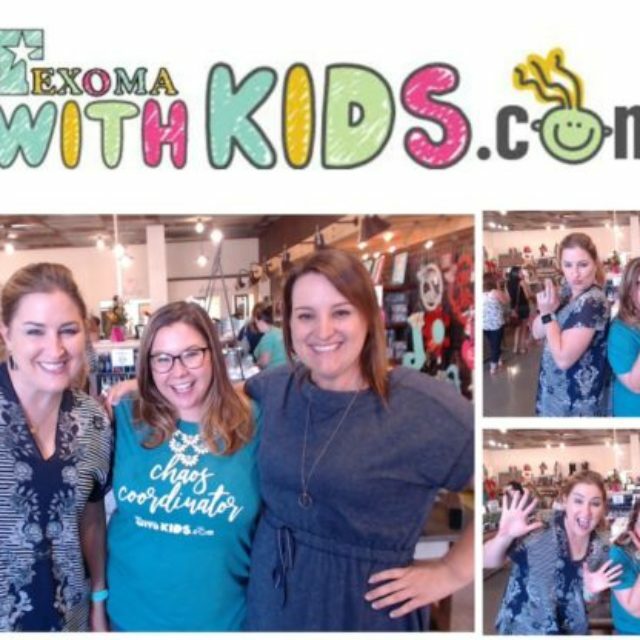 What’s Been Happening: YMCA Healthy Kids Day!